Do you love playing action-packed video game Bloodborne? If yes, then you cannot miss this opportunity to look and feel like the protagonist in this game. This is a Grey Costume Coat styled after the main character inside this video game. 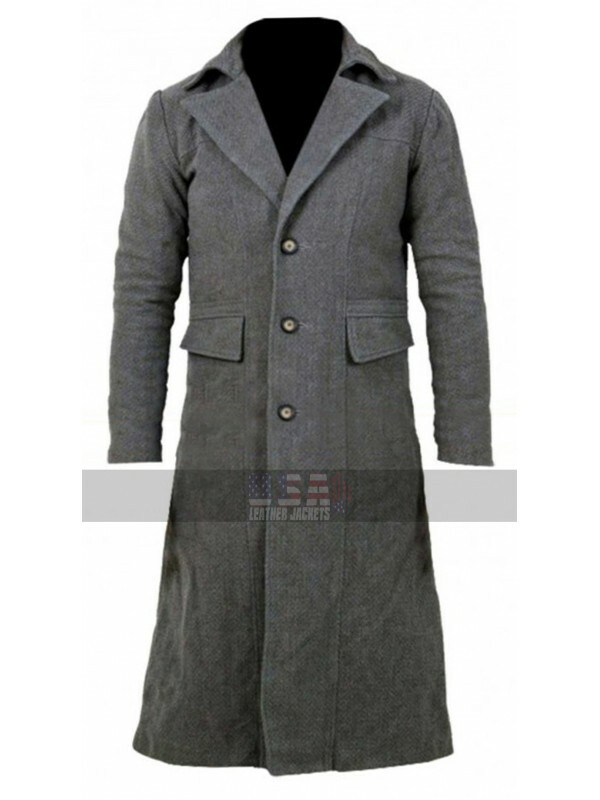 This Hunter Wool Trench Coat is all you need in the outdoors t have a stylish and impressive personality. 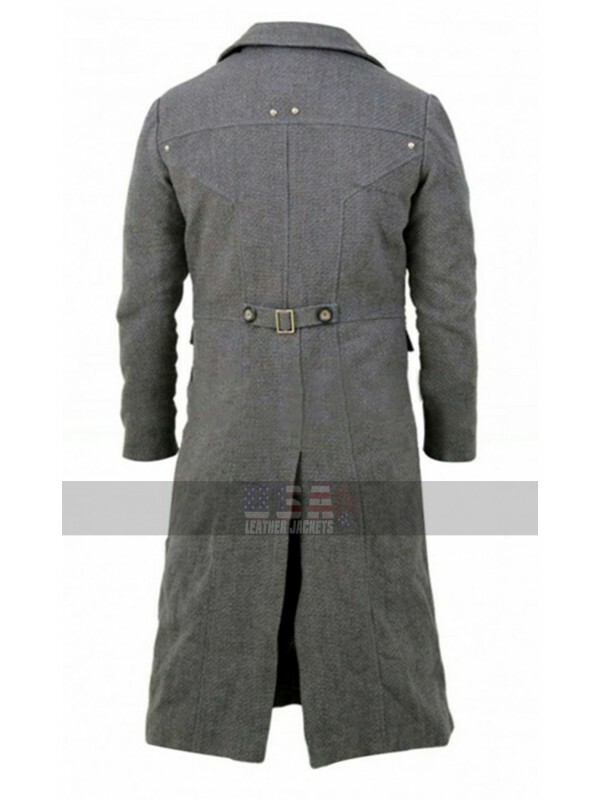 This Grey Coat is also available in cotton fabric. This Stylish Coat has lapel collars and buttoned opening at the front. 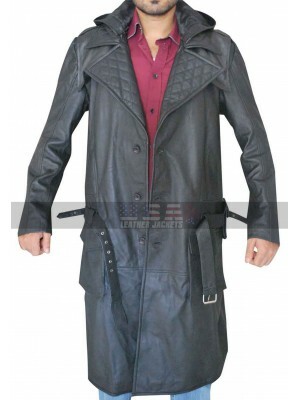 The Coat has large flap pockets along the waist. 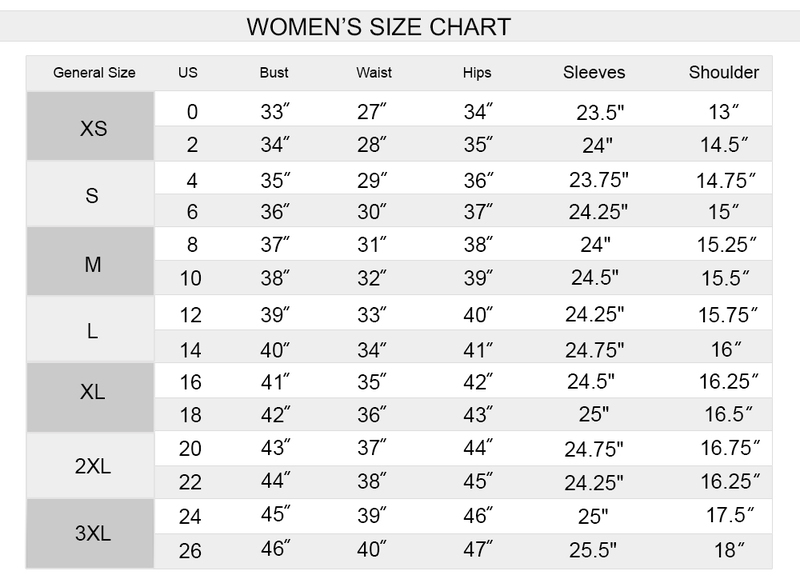 It has full sleeves with open hem cuffs. It is lined with viscose on the inside to make you feel comfortable for long time periods. 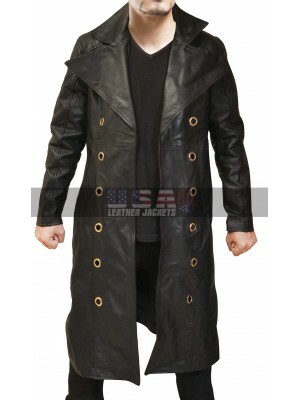 You can wear this Trench Coat when playing your favorite video game and also when moving in the outdoors in evenings. 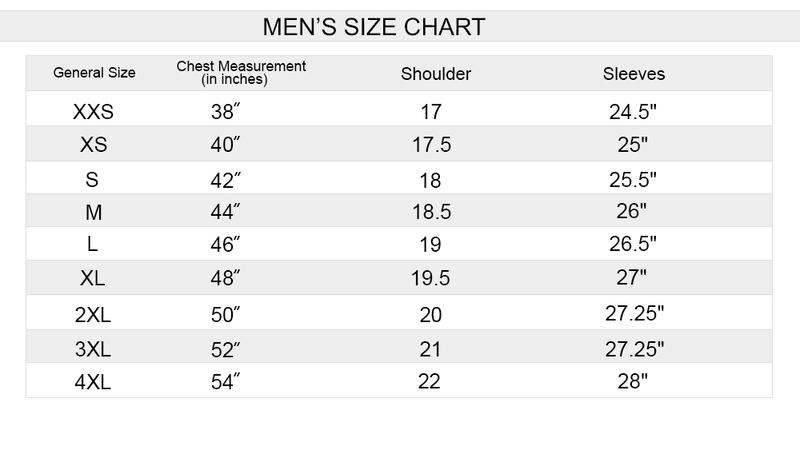 It is designed to enhance your personality by several notches with its quality and craftsmanship. 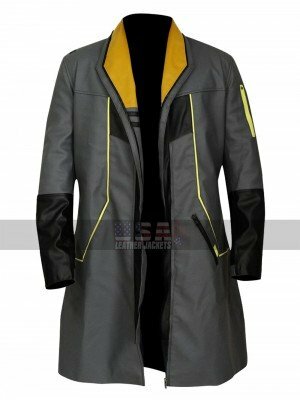 Deus Ex Coats are always the best and the most essential par.. 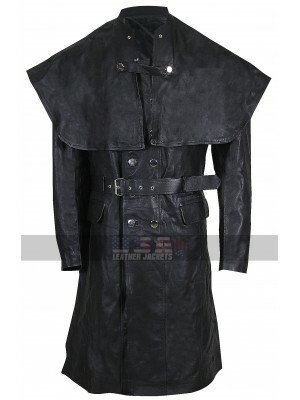 Veteran Ranger Fallout (Game) Leather Costume Coat Anyone..
Android RK200 Detroit Black Leather Coat A Black Leather ..
An action, role-playing video game Bloodborne brings some ex..